TORONTO — When reggaeton superstar Daddy Yankee asks to sample your song, it’s a serious compliment, but Canadian reggae-rapper Snow admits he was cautious to lend his career-defining track “Informer” to another artist. Before he gave the Puerto Rican singer permission to incorporate the hook of his 1992 megahit into the new single “Con Calma,” the Toronto-based performer insisted on a quality check. “It was an honour this guy wanted to do the song over, but I was still thinking, ‘Let me hear how it sounds,'” he said in a recent interview. 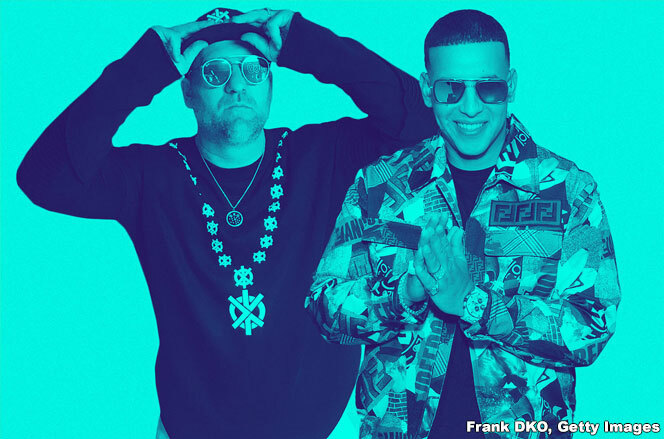 Daddy Yankee’s “Con Calma,” featuring Snow, climbs 2-1 on Billboard’s Latin Pop Songs airplay chart (dated March 30) and now crowns three Latin airplay charts. It continues at No. 1 for a third week on both, the overall Latin Airplay chart and the Latin Rhythm Airplay tally. On Latin Pop Songs, the track rises to the top with a 13 percent jolt in plays in the week ending March 24, according to Nielsen Music, earning Daddy Yankee his fifth No. 1 and Snow his first. “We continue to open the way for culture with another No. 1 in Spanish, not only in U.S. but worldwide,” Daddy Yankee tells Billboard about the global hit. “[I have] great respect for Snow and [co-producers] Play-N-Skillz, as well as for Chapkis Dance, who also captivated with their dance in the music video [directed by Marlon Peña],” he adds. 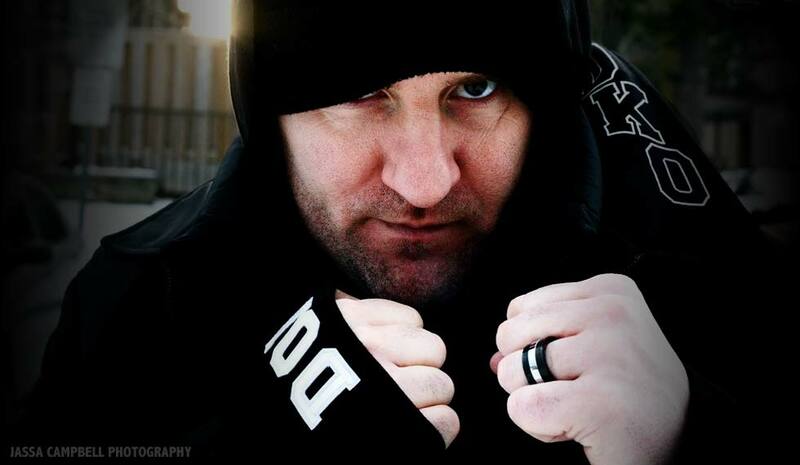 The song reworks Snow’s “Informer,” which ruled the Billboard Hot 100 for seven weeks in 1993. Notably, out of Daddy Yankee’s five Latin Pop Songs leaders, a sum which began with “Lovumba (Prestige)” in 2012, three have reigned in the last three consecutive years, as “Despacito” with Luis Fonsi and featuring Justin Bieber, secured a spot in the penthouse for 18 weeks beginning in March 2017 and “Dura” dominated for eight frames beginning last April. 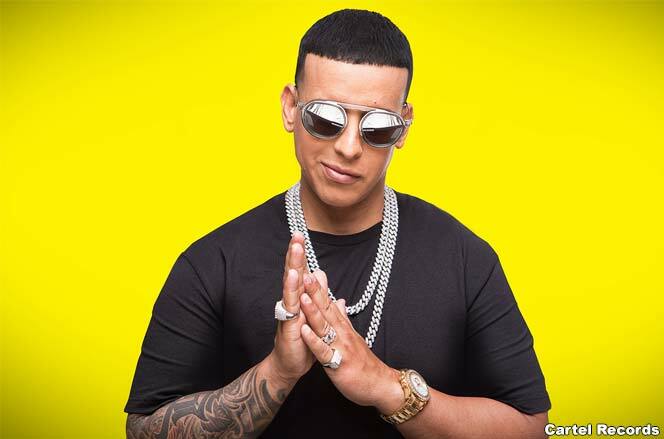 Daddy Yankee’s “Con Calma,” featuring Snow, moves 3-1 on the Latin Airplay chart dated March 16, scoring Yankee his 11th leader and Snow, his first. “Con Calma” advances with 15.7 million in audience impressions (a 23 percent boost) earned in the week ending March 10, according to Nielsen Music. “Con Calma” arrives at the summit in its sixth week, the fastest sprint to the top since Ozuna and Manuel Turizo’s “Vaina Loca” also took six weeks last October. Over on the Latin Rhythm Airplay chart, “Con Calma” dethrones Manuel Turizo’s one-week reign with “Sola,” with a 3-1 jump, securing Yankee his 19th No. 1 on the tally. He continues to hold the record for the most leaders since the chart’s inception in Aug. 2005. Snow drops by the CP24 studio to talk about what he’s working on now.